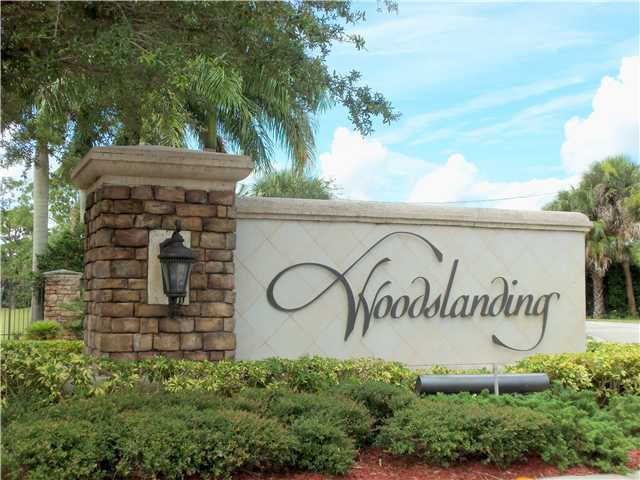 8140 Woodslanding Trail, West Palm Beach, FL 33411 Sold By Top Agents In Woodslanding. The seller was happy that their home was sold for almost the listing price and was sold by cash. We handled every process professionally and made everything easy and stress-free for the seller so they can move forward without any worries.